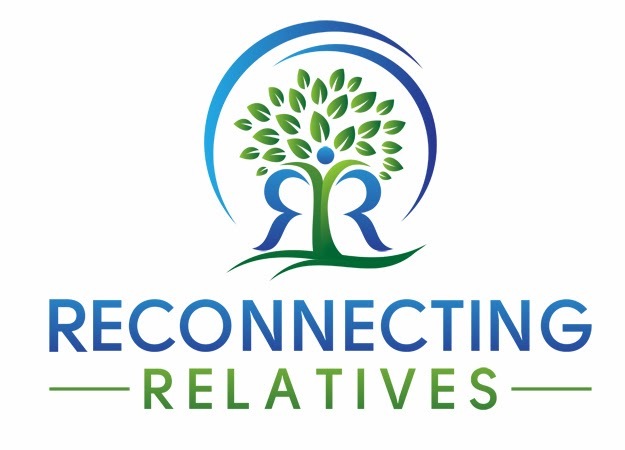 The Scrappy Genealogist: reverb10 - December 20 - Beyond Avoidance - Certification in 2011? I like this post. Welcome to reveb10. I look forward to seeing more from you in the next two weeks.